Fancy Gadam is a Hiplife Artist who was born in Hausa Zongo Tamale, Ghana on September 1988. His real name is Mujahid Ahmed Bello he hails from the Northern Part of Ghana. Fancy Gadam completed Police Barracks high school in 2004. In his early days he was exposed to different genres of Music like HipHop, Dancehall & Reggae he use to copy most of the songs and sing them word to word. At the age of 12 he started performing at School Events And Public Occasions . His ability to create his own music started at that time when they were assigning topics to write, act and sing about. After school his Interest in becoming an artist was boosted, and he started visiting different studios and developing skills of beat production. He was influenced by Kaya, Banky W , Wizkid And Davido. all though he did recorded some rap songs,Hiplife and Dancehall was more appealing to him which at that point he started seeking a good management team. 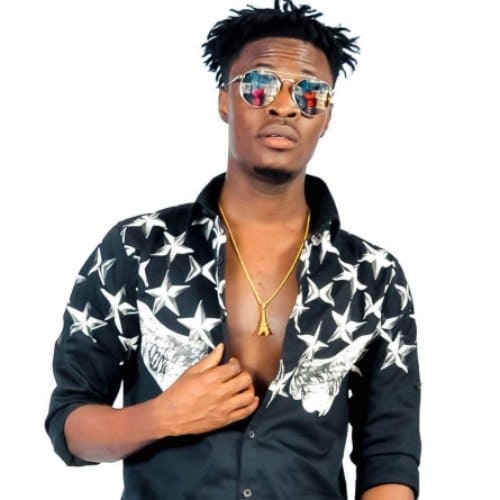 Fancy Gadam first management team was 5 minutes Entertainment in 2011, That Brought out his first Official Album That had Many Talking About in The North. album “KALIPO” under 5 Minutes Entertainment on 18th December 2011 at the Picorna gardens Tamale which was a sold out concert. The album featured top artistes like D Flex, Jamal Bamba, Stone Brain, Straw Da Rap and more, the album was accompanied by 8 music video’s and was creating a buzz and got lots of airplay. 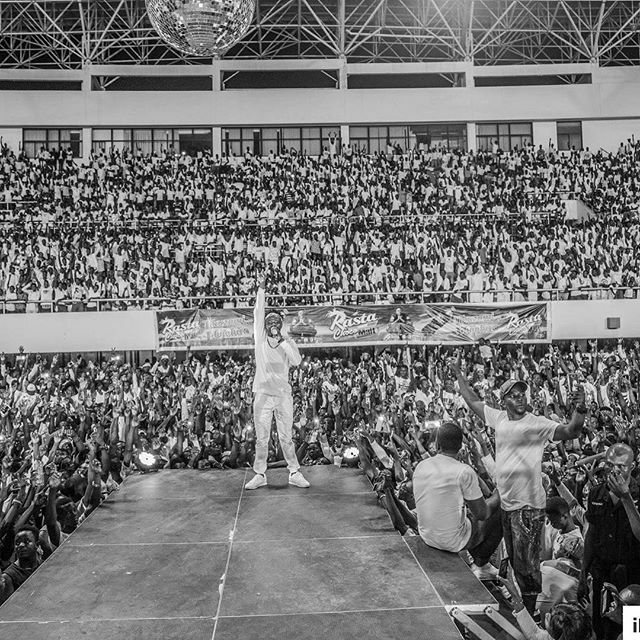 Fancy Gadam preformed on all large stages in Tamale Ghana and participated on many big events such as Wizkid In Tamale, Davido and friends and lots More. Fancy Gadam shared stage with many International artists such as Wizkid, Sarkodie, Davido, to name a few. The Second Album “Ashili” was released on 4th January 2012 at Picorna gardens in tamale, this album featured 3 upcoming artiste under Five Minutes Entertainment. The songs “Dawgu” and “Alkaida” become huge hits all over the country. 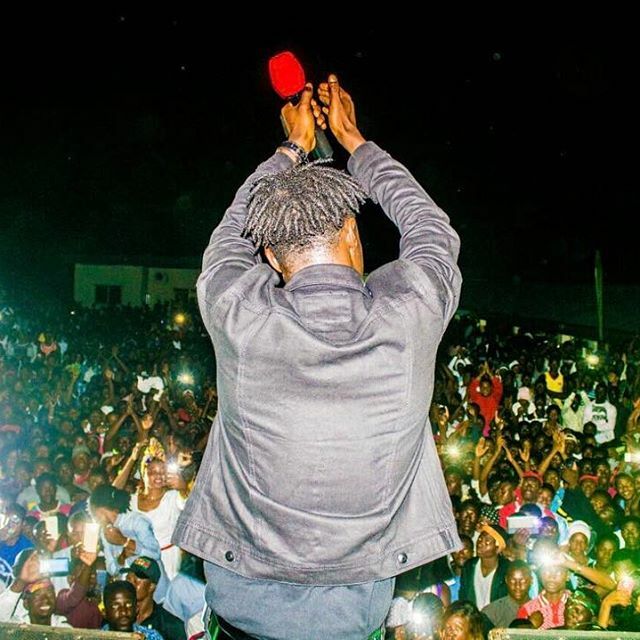 Fancy Gadam Also brought Out massive hits Singles which became National Anthem on the streets of Tamale and the whole of the North, tittled Star Boi. Fancy Gadam is Currently Working on this 3rd Album and has officially realesed a new single in the album titled Takahi, this song has been reviewed in most of the entertaiment programs as the best song ever composed and produced in the north. WON ‘Best New Artiste‘ at the 2017 Vodafone Ghana Music Awards (VGMA).